Did you know that dragons, the massive flying beasts, can breathe fire? 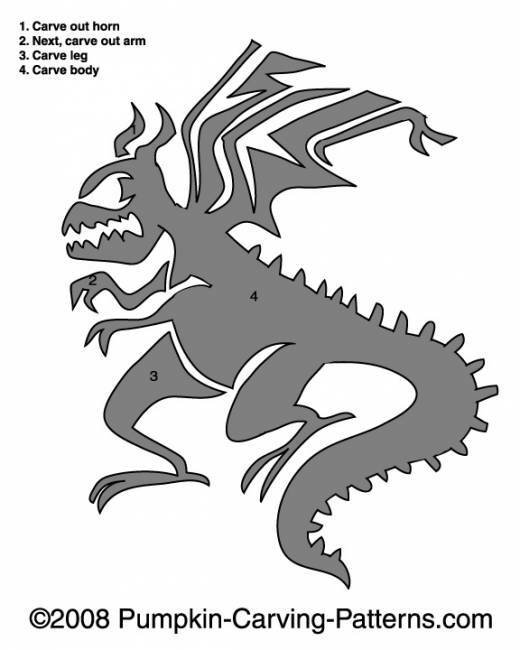 Carve this Reptilian Dragon and light a candle inside. You will see how the dragon unleashes his deadly breath!